12 Feb 2019 / 21:18 H.
PETALING JAYA: Amalgamated Industrial Steel Bhd (AISB) suffered a net loss of RM3.63 million in the fourth quarter ended Dec 31, 2018 compared with a net profit of RM1.67 million a year ago. 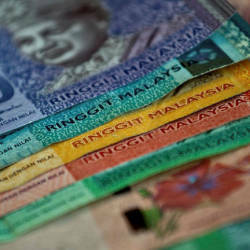 In a filing with Bursa Malaysia, AISB said the net loss was mainly due to impairment loss of RM2.80 million on investment property and marketing expenditures of RM1.17 million incurred on property development. 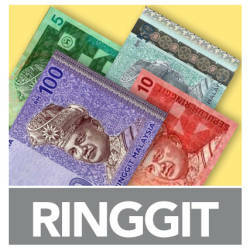 Revenue for the quarter stood at RM485,000, mainly driven by contribution from the group’s rental income. For the full year ended Dec 31, 2018, the group registered a net loss of RM4.17 million against a net profit of RM6.27 million a year ago. The higher profit last year was due to other income from the disposal of property, plant and equipment amounting to RM11.7 million as well as the fair value gain of RM3.09 million on investment property. Revenue for the period plunged 78.42% to RM4.26 million from RM19.74 million a year ago due to the discontinuation of manufacturing operation in 2017. The group expects to start generating income from property development projects after the launch in the first half of 2019.